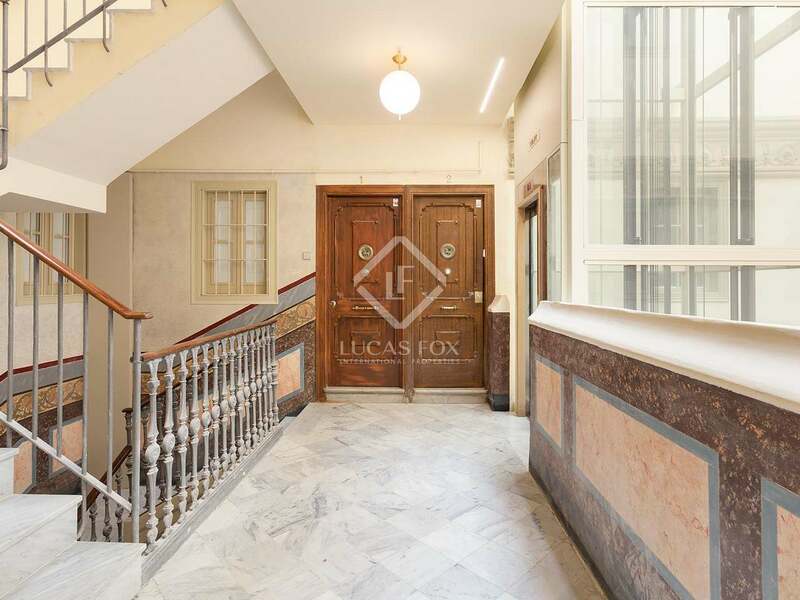 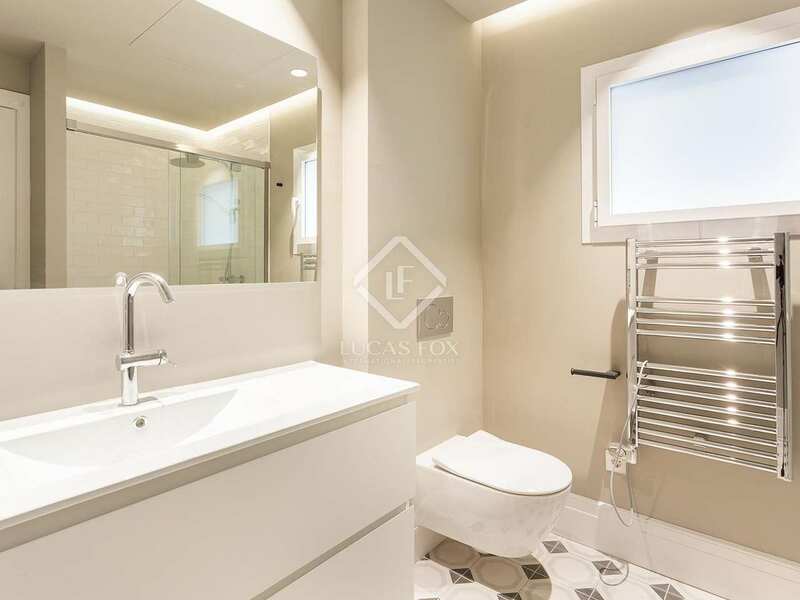 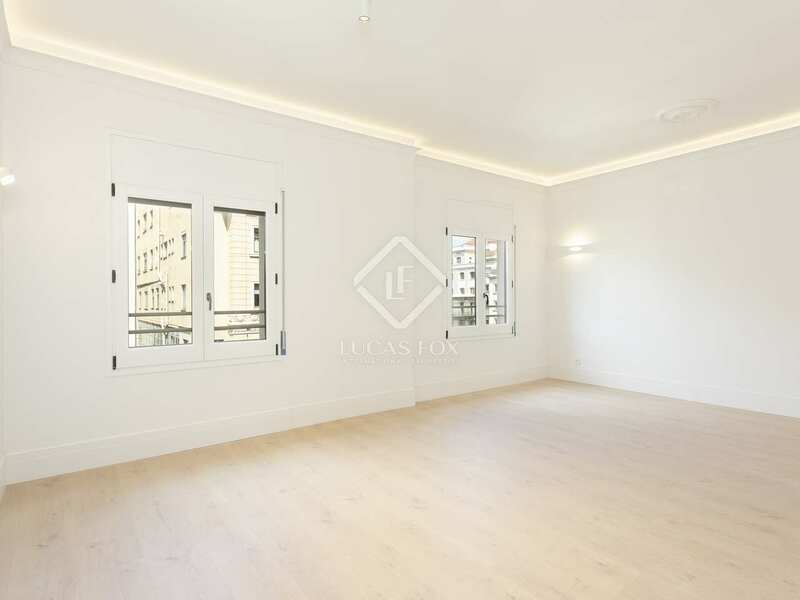 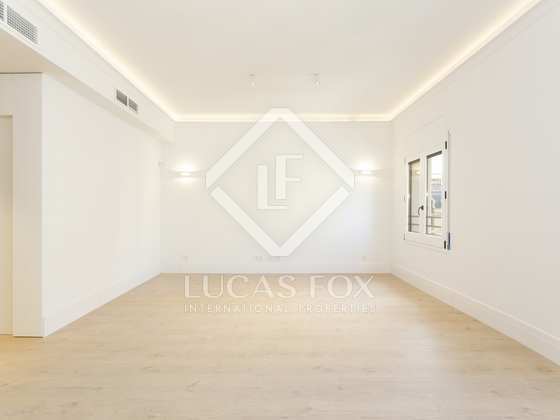 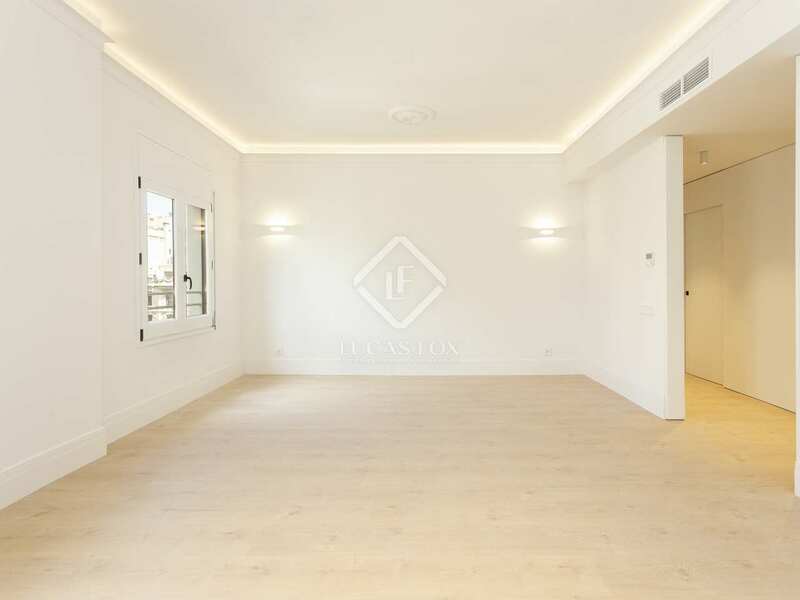 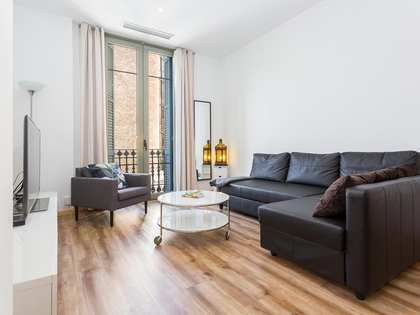 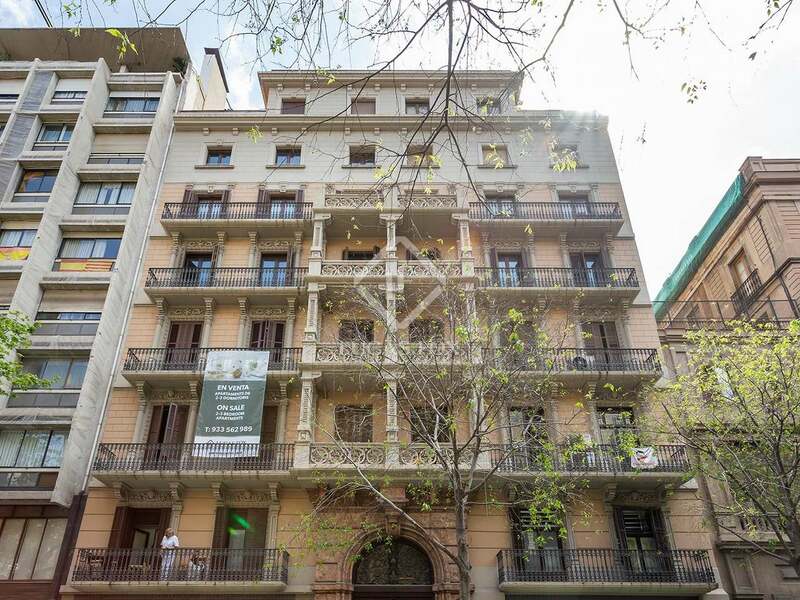 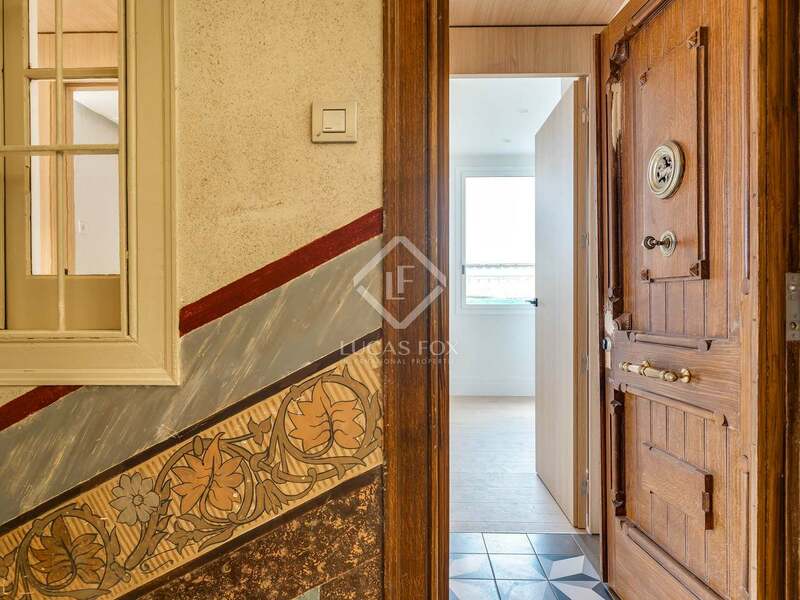 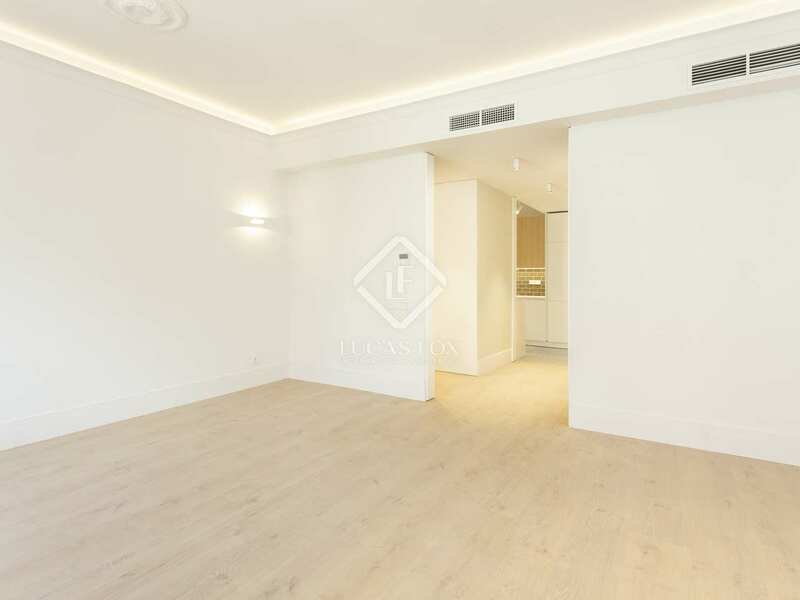 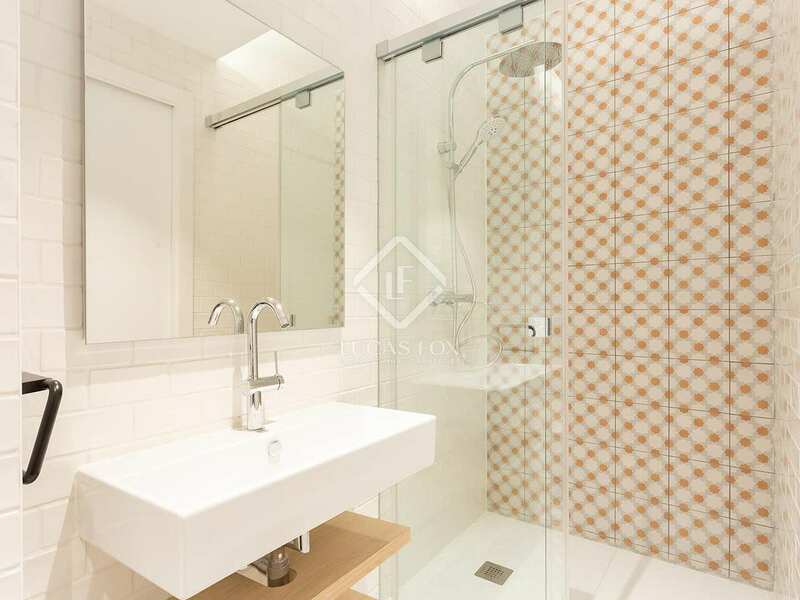 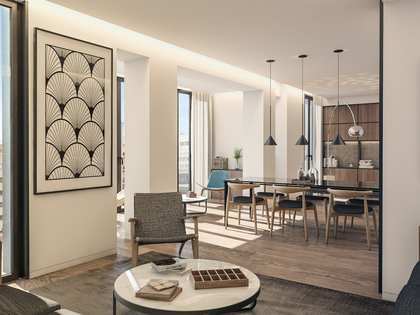 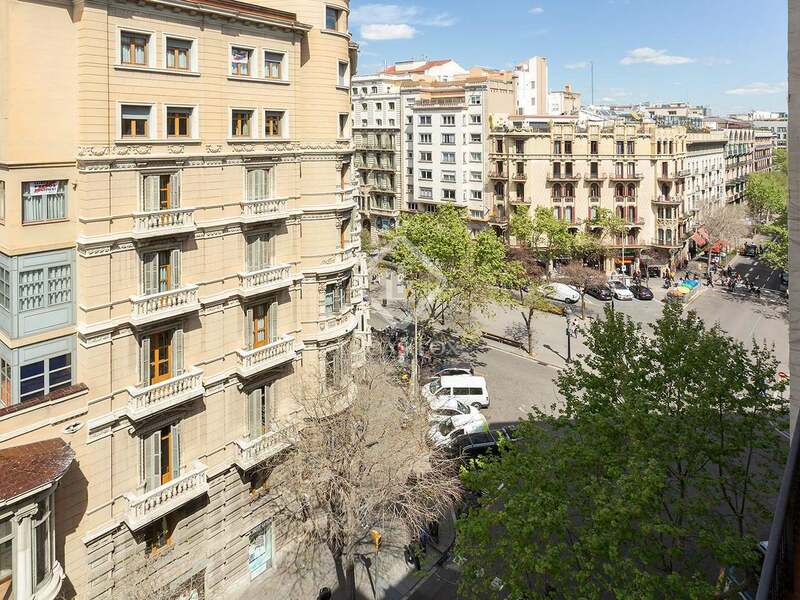 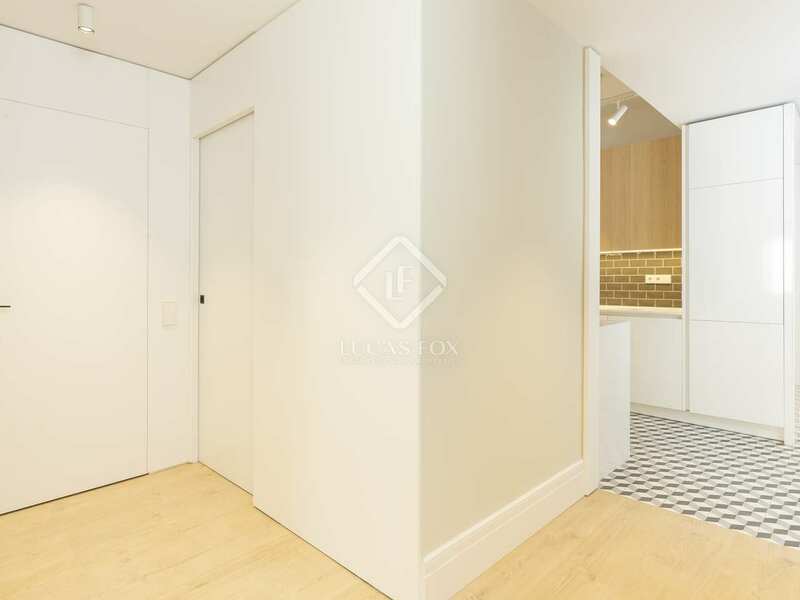 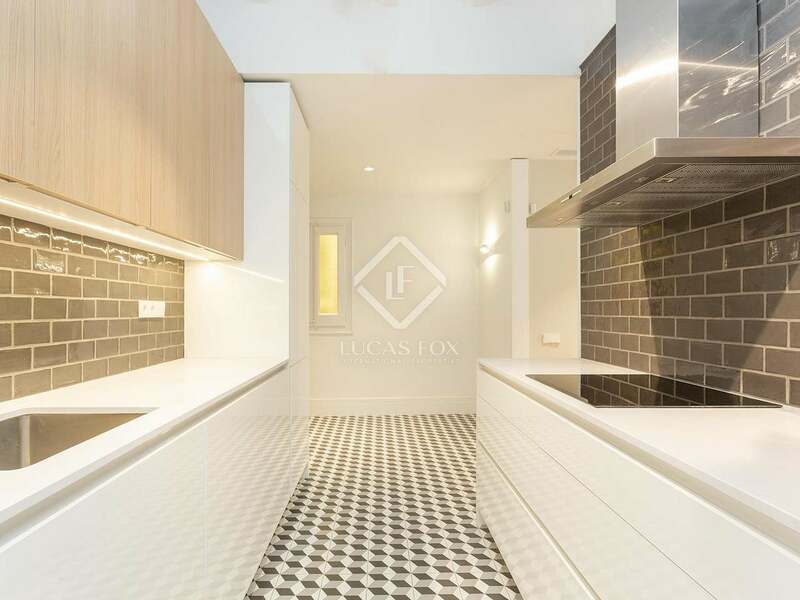 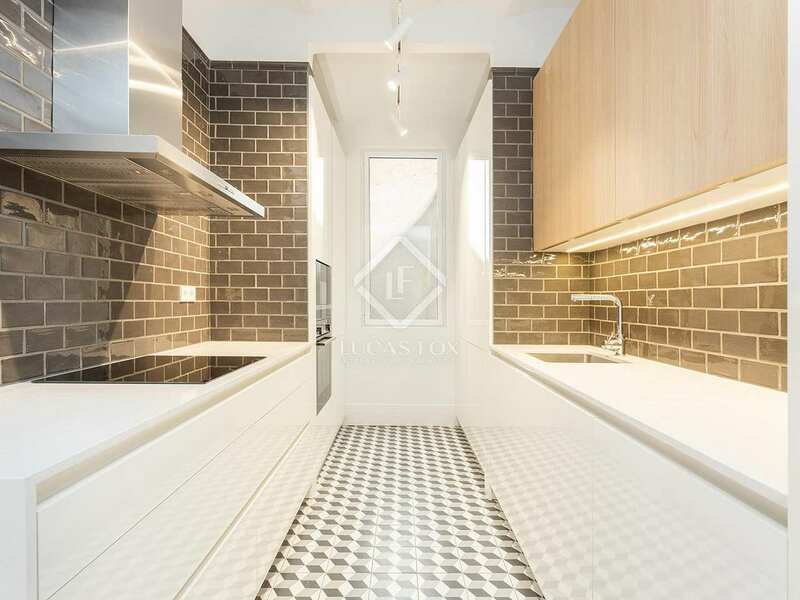 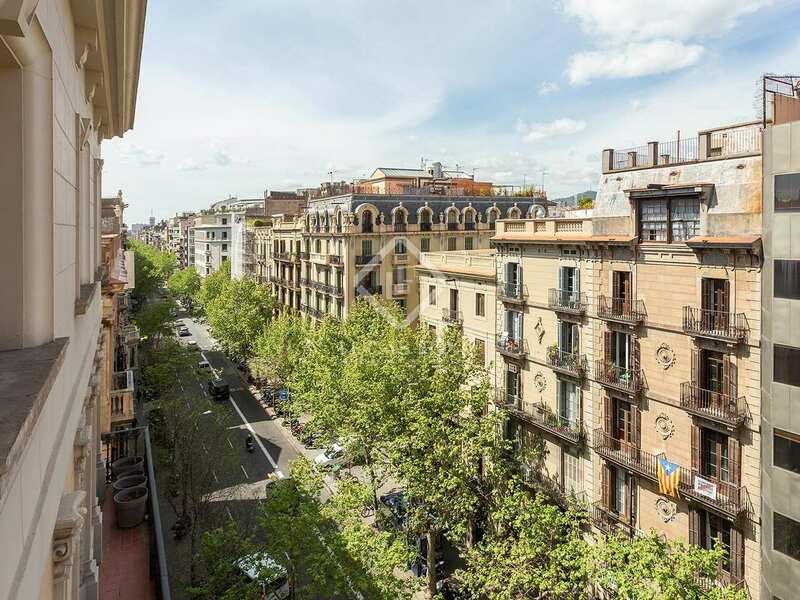 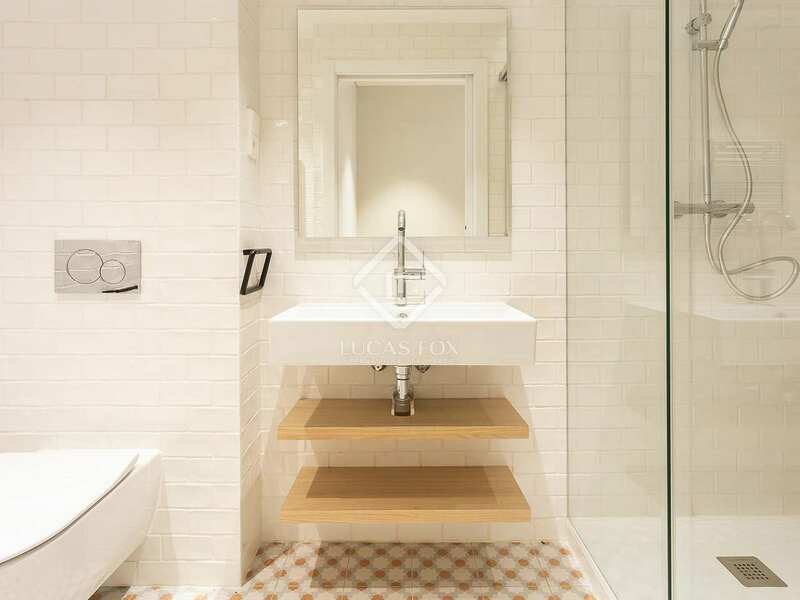 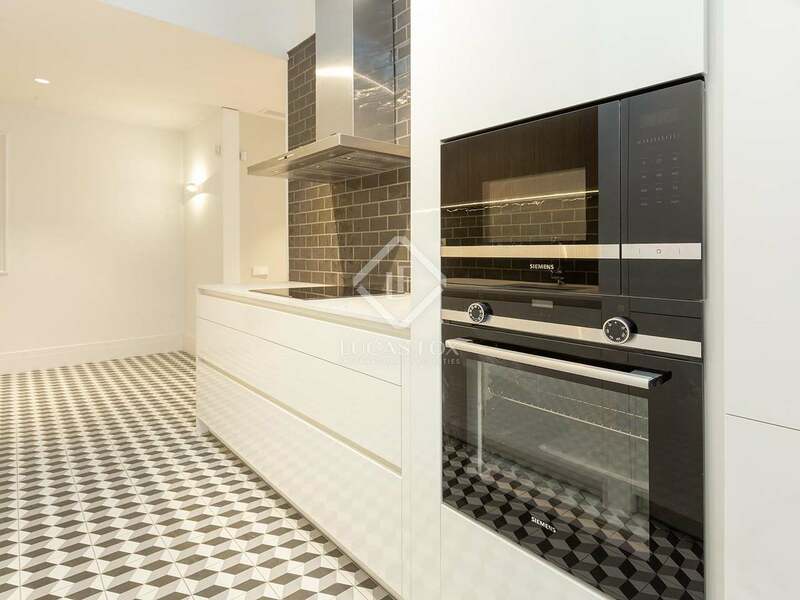 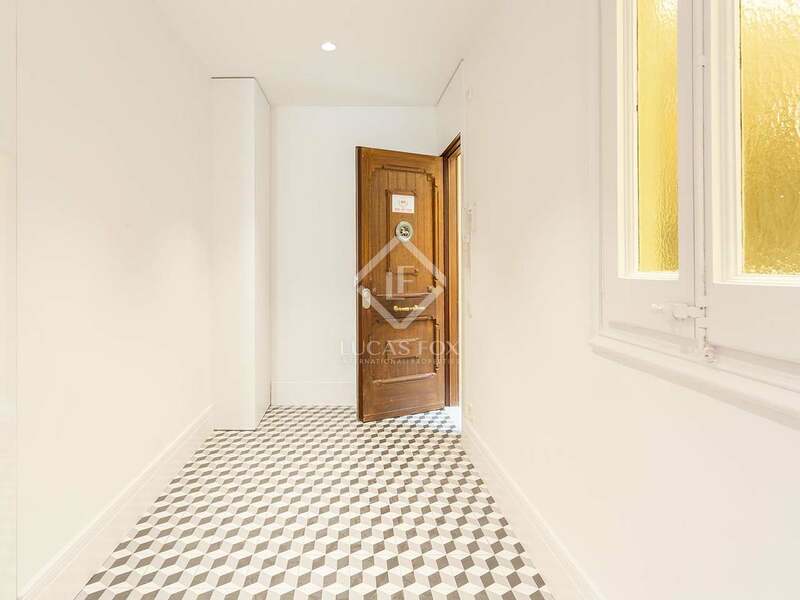 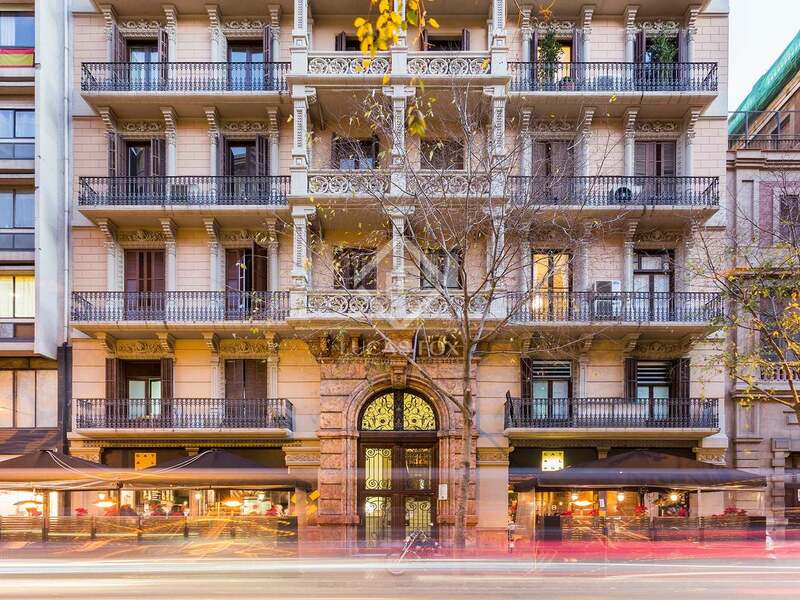 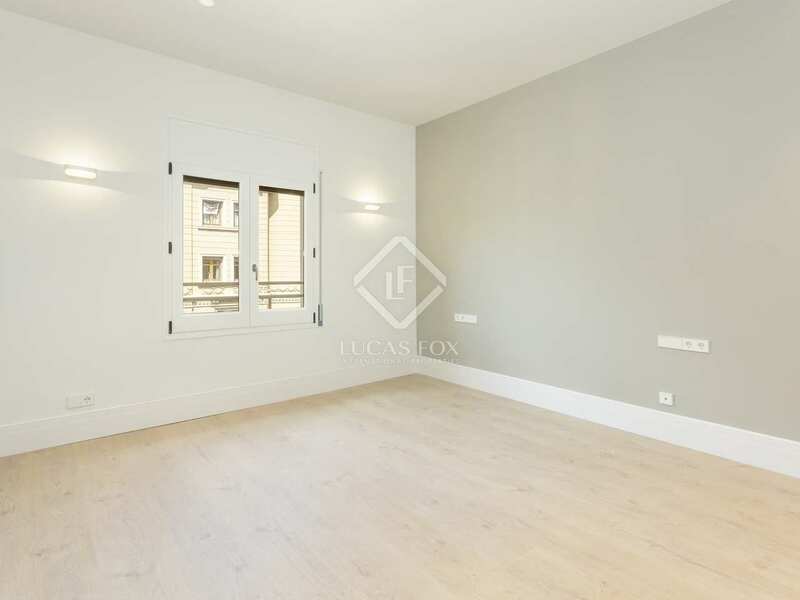 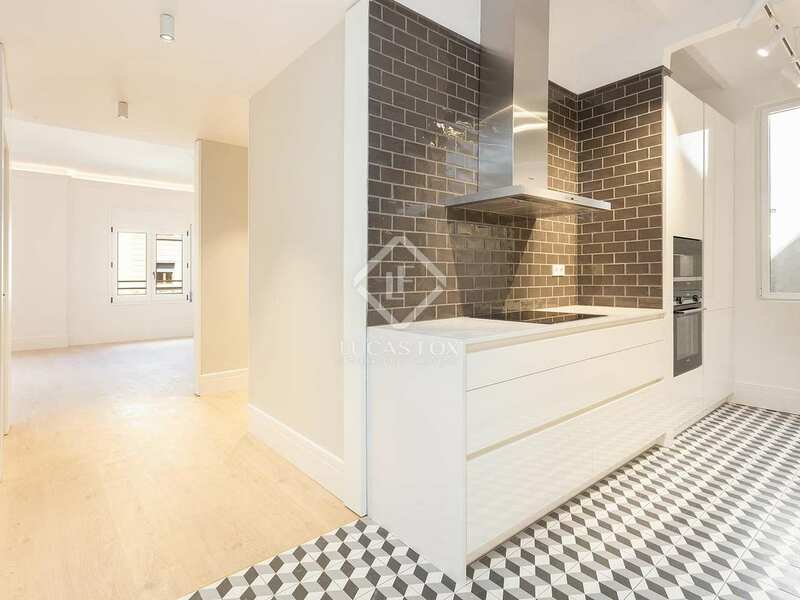 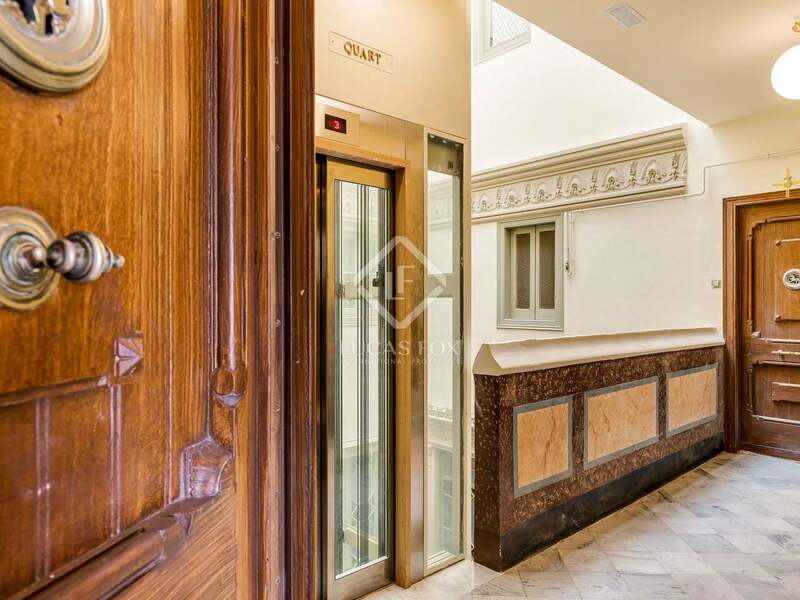 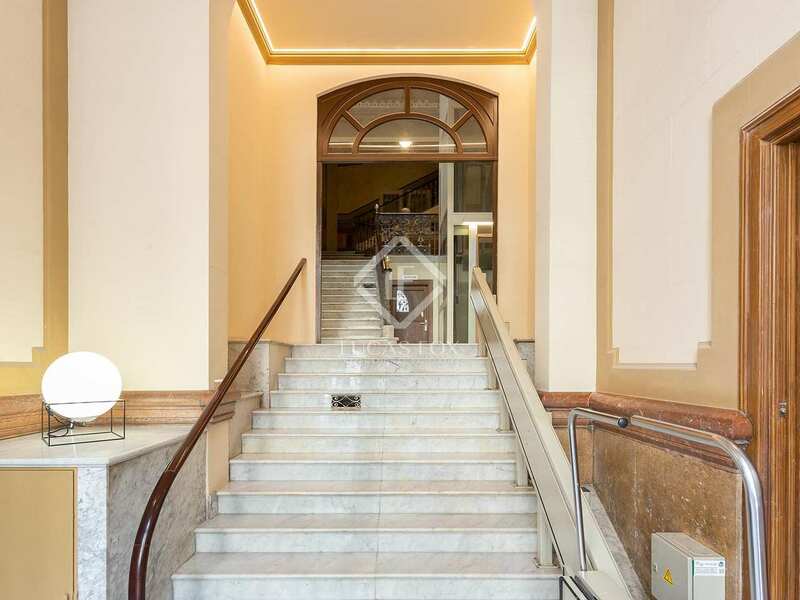 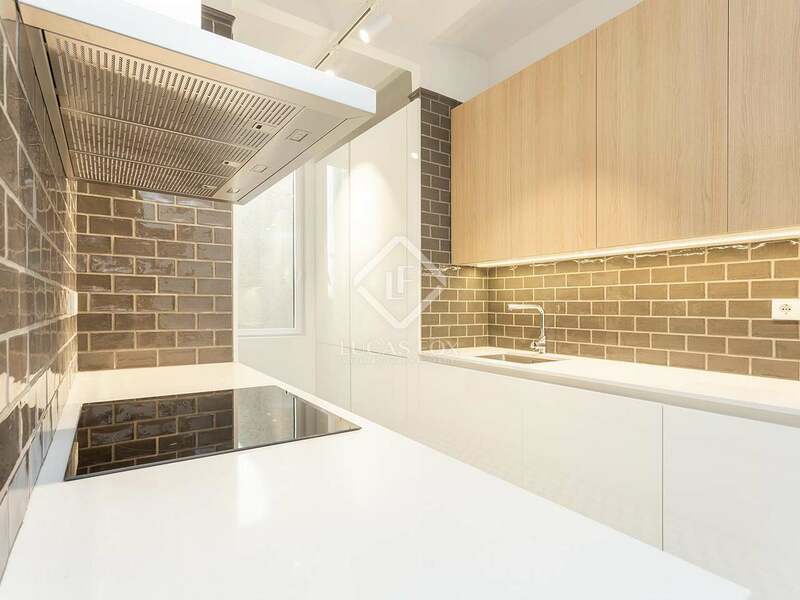 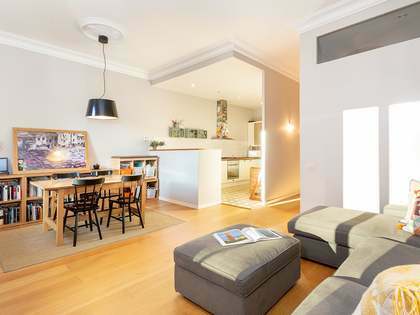 Fully refurbished 2-bedroom apartment with high quality finishes in an excellent Modernist building on Calle Mallorca with Rambla de Catalunya. 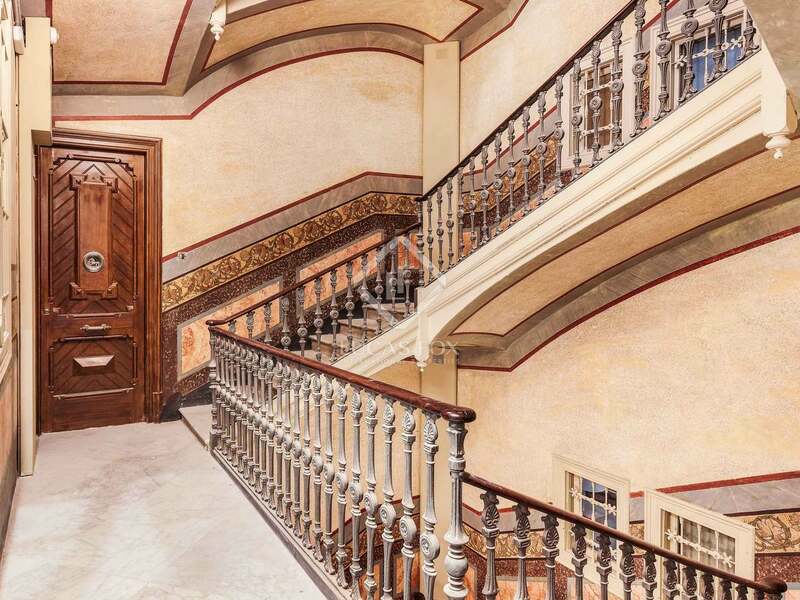 Completion during third trimester of 2019. This particular property measures 99 m² and boasts excellent quality finishes and abundant natural light with wooden floors, a fully equipped kitchen with high-end appliances, a living and dining room, 2 bedrooms and 2 bathrooms. 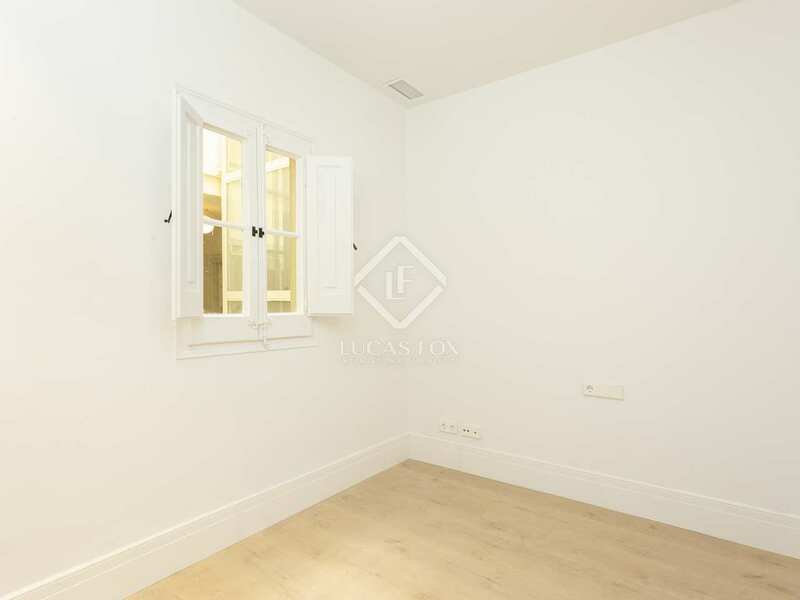 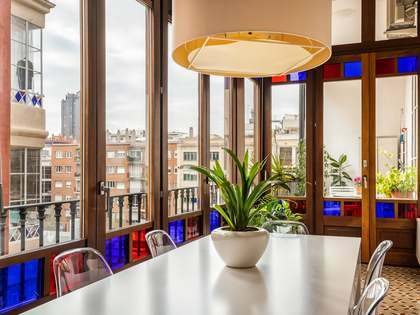 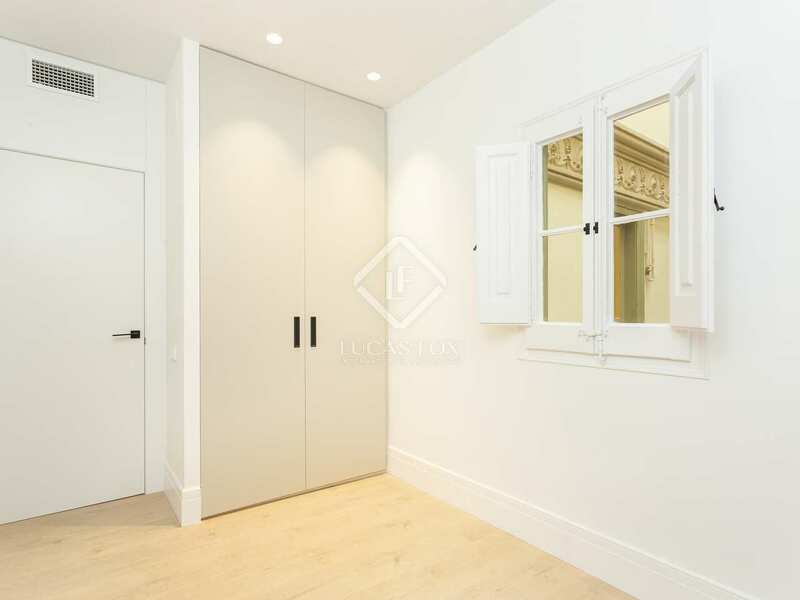 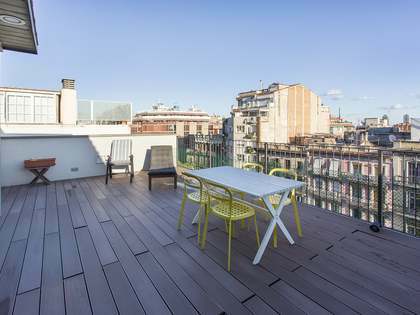 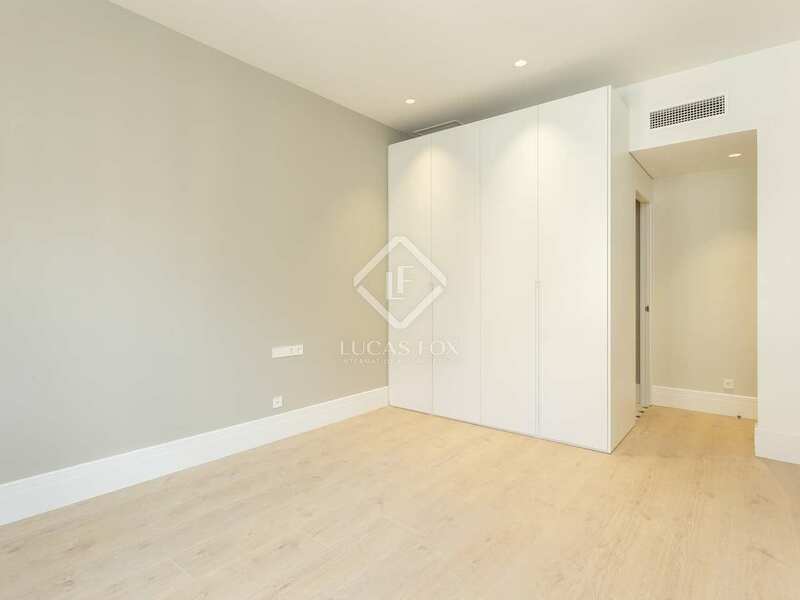 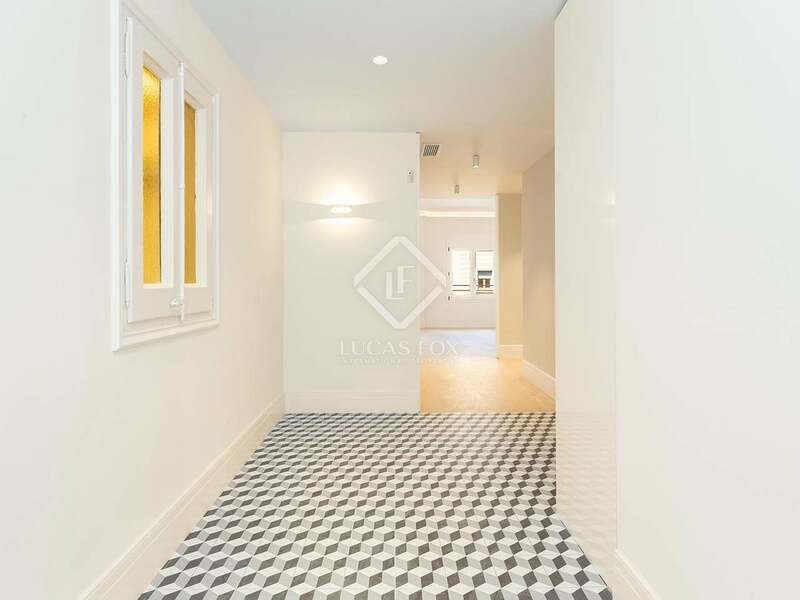 A marvellous new 2-bedroom apartment in a Modernist building in Barcelona's Eixample.